I chose the play “Othello” Act 3, Scene 3 from lines 385-395. I played the character Othello. I learned that the tone can really change the way one feels about the reading. The way one has to pace themselves also helps contribute to the whole feel of the lines for the the tone, sound, and pace all help give the reader a sense of a sensory reading. 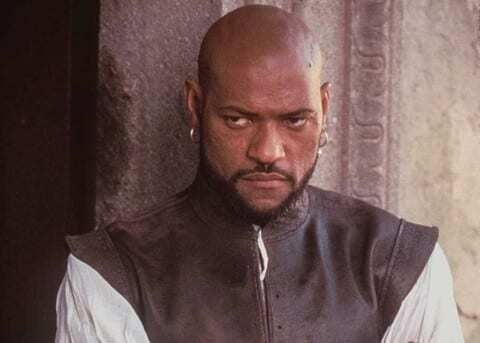 I understood that Othello was angry for he says goodbye to his happiness which is his wife. Breathe Life into Shakespeare with Your Voice by Alex is licensed under a Creative Commons Attribution-ShareAlike 4.0 International License.